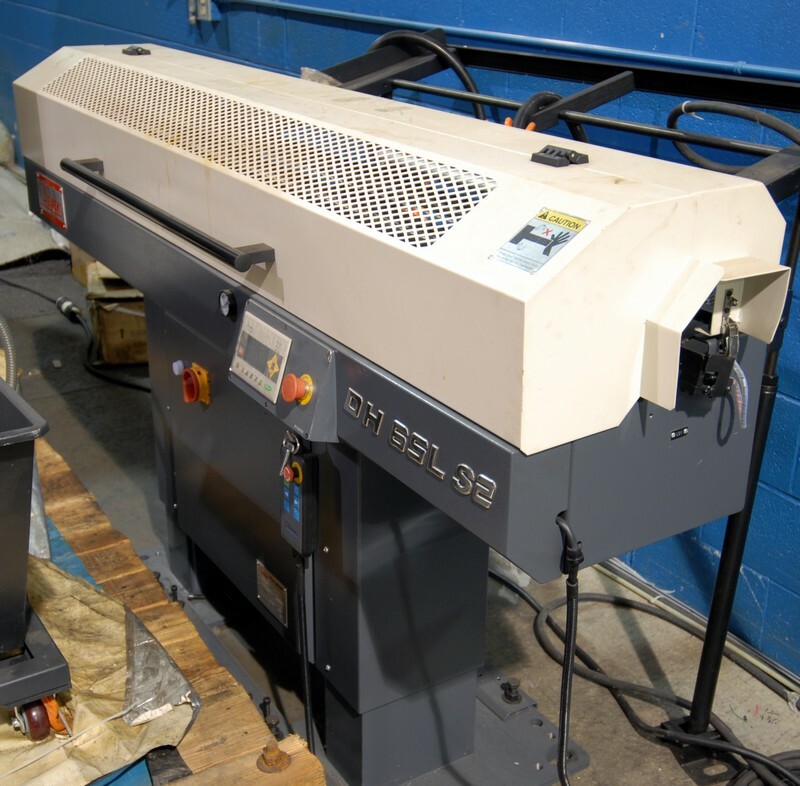 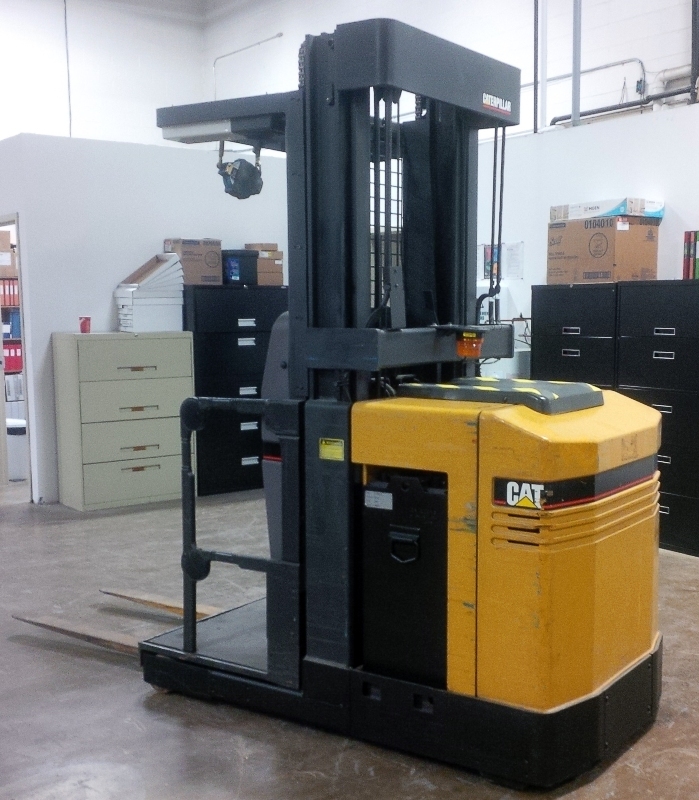 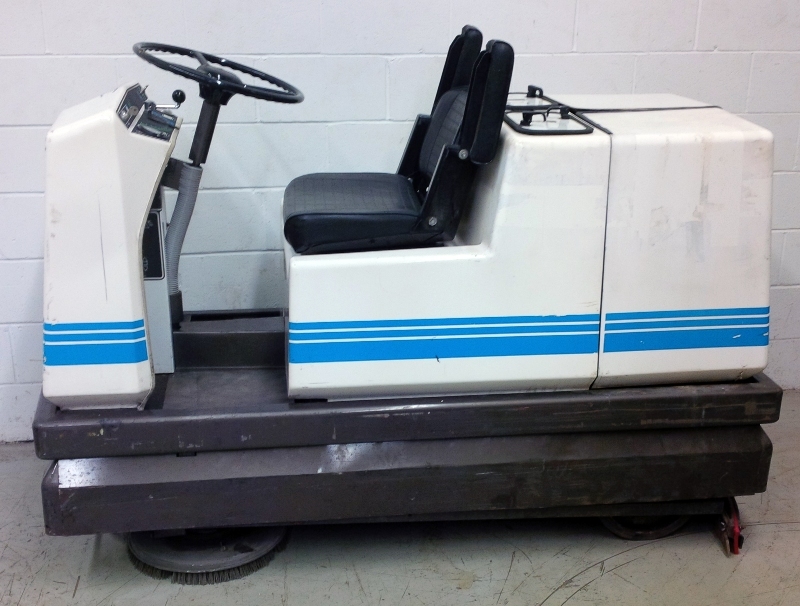 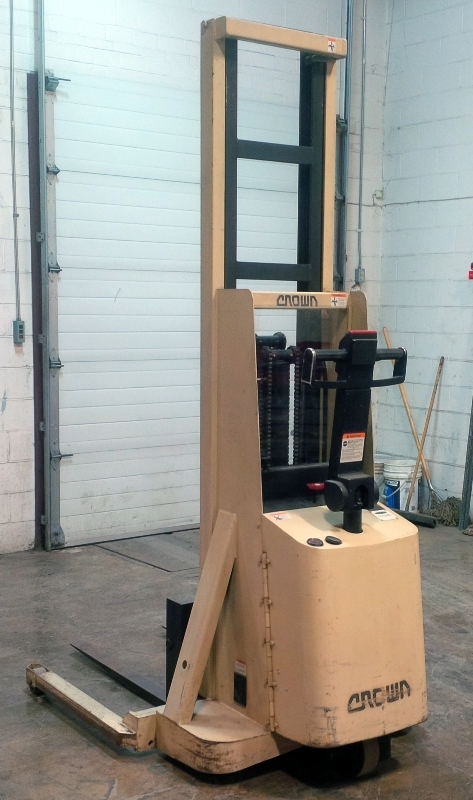 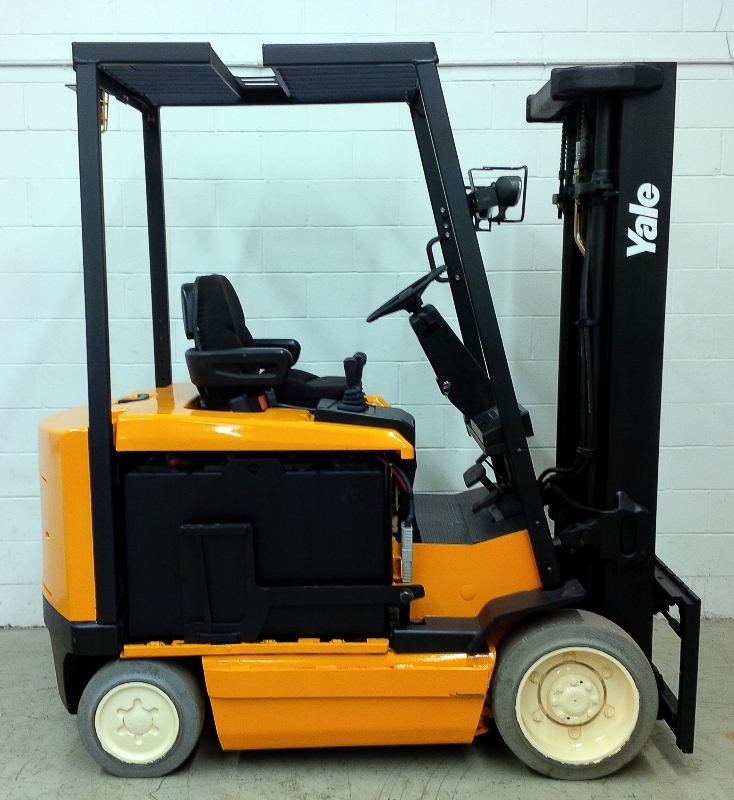 Corporate Assets Inc. | SMTCL Canada Inc. - Corporate Assets Inc.
Wednesday, February 17 from 9:00 A.M to 5:00 P.M.and morning of auction to start of auction. 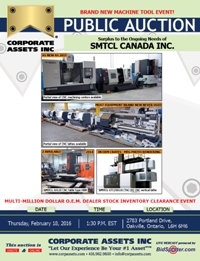 Small items: Friday, February 19 by 5:00 P.M. 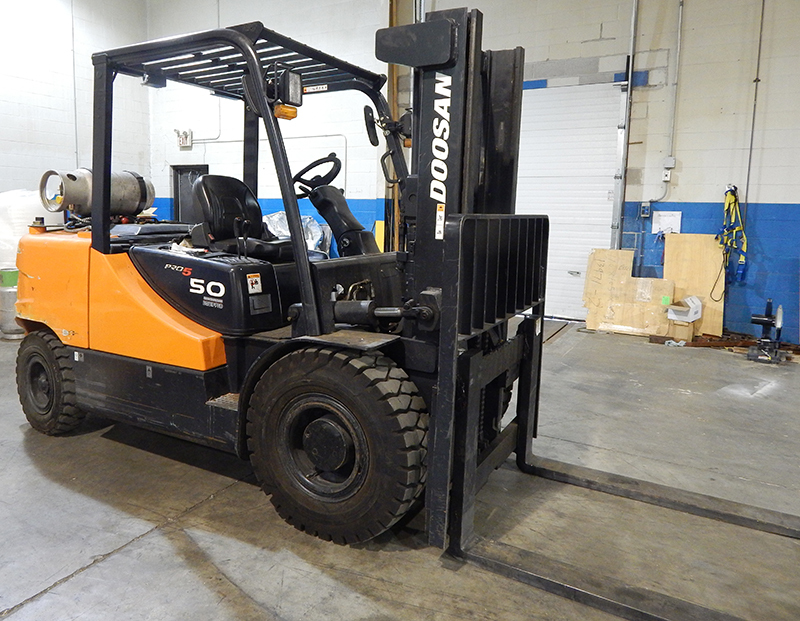 Remaining items: Friday, March 4 by 5:00 P.M.
MULTI-MILLION DOLLAR O.E.M. 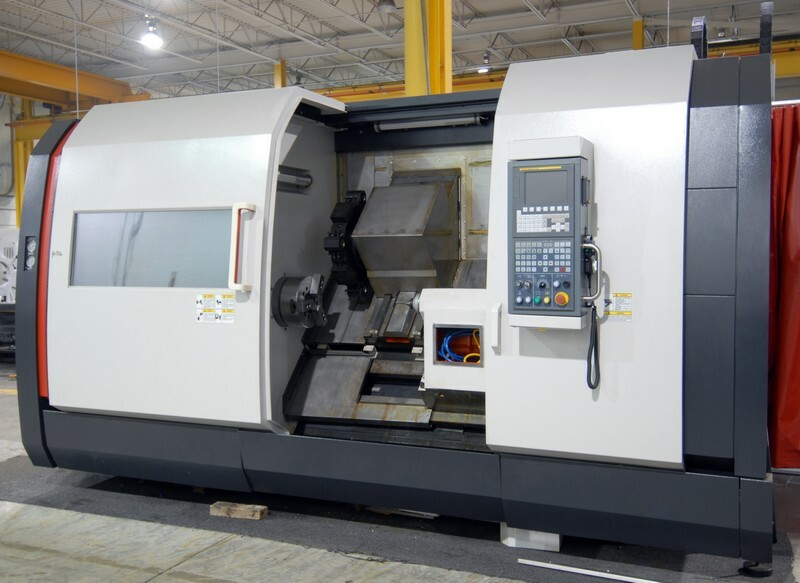 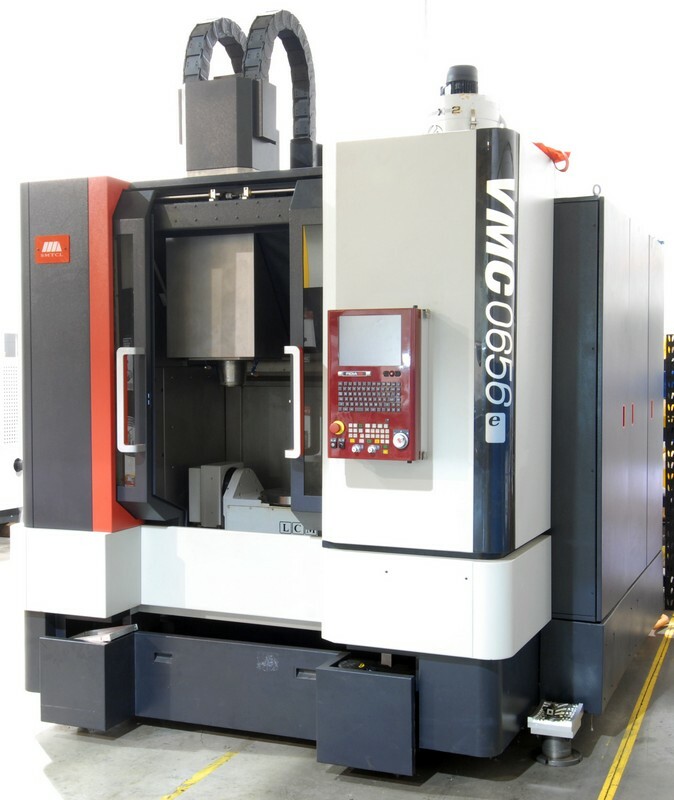 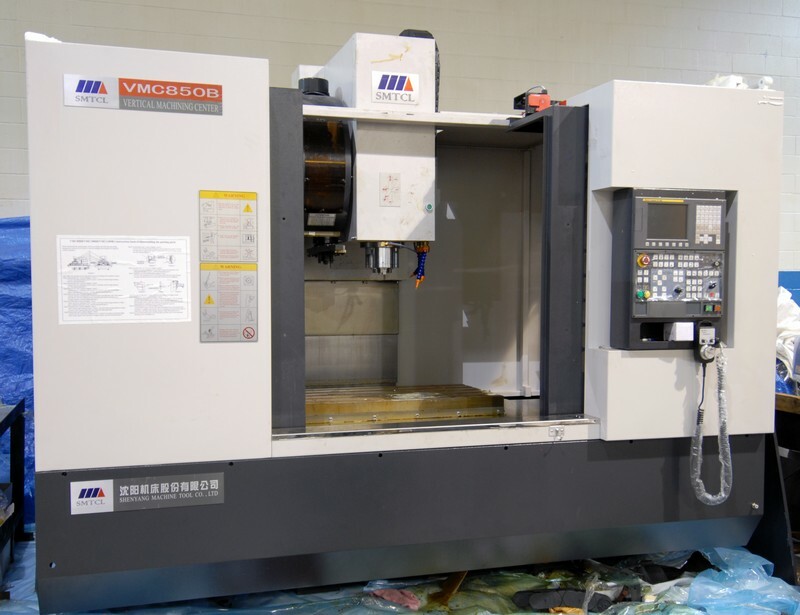 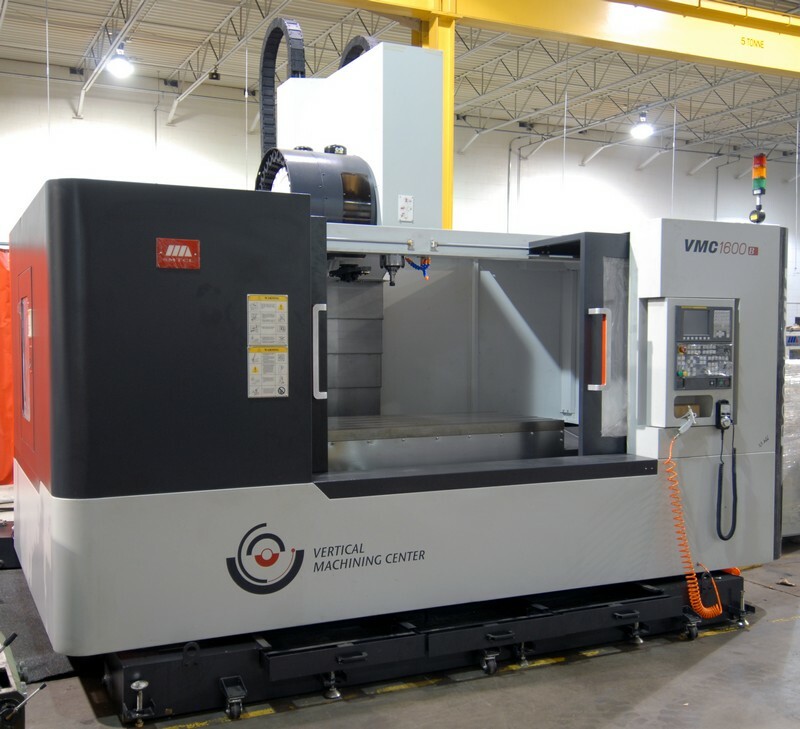 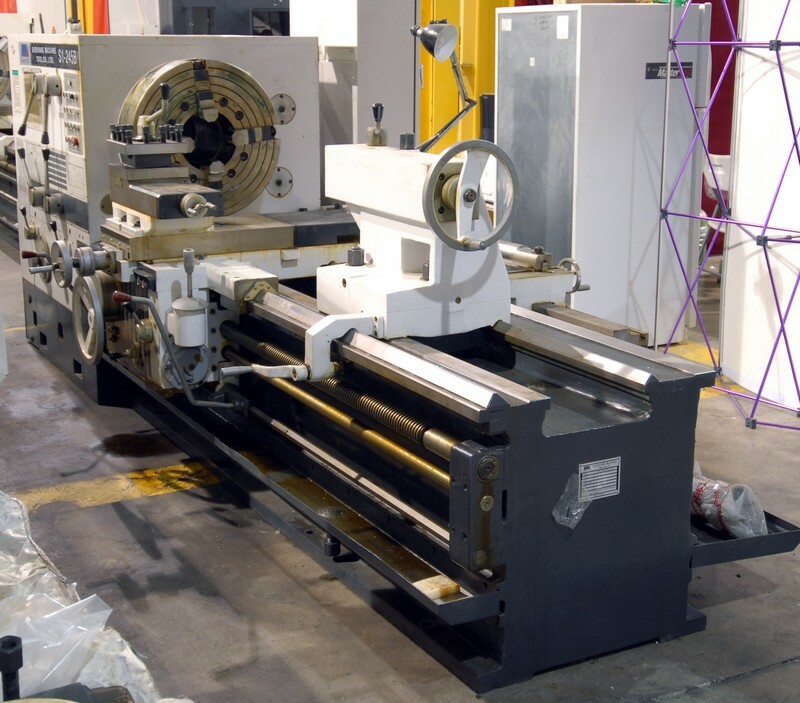 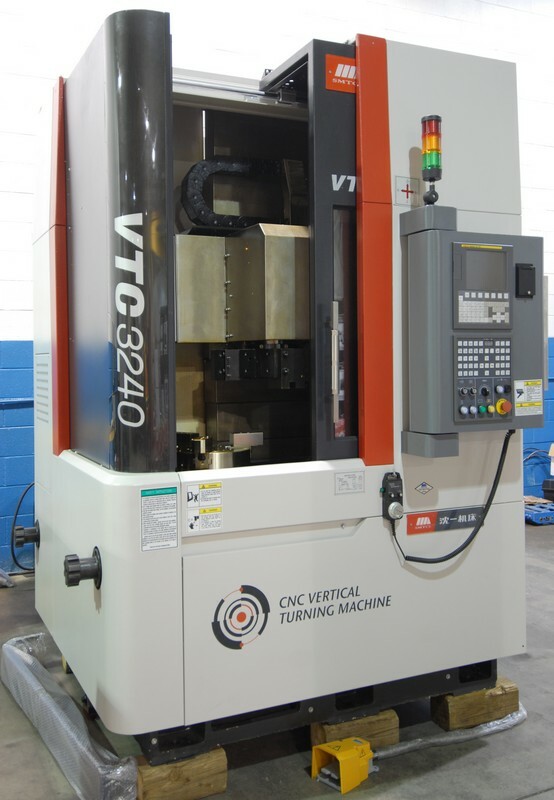 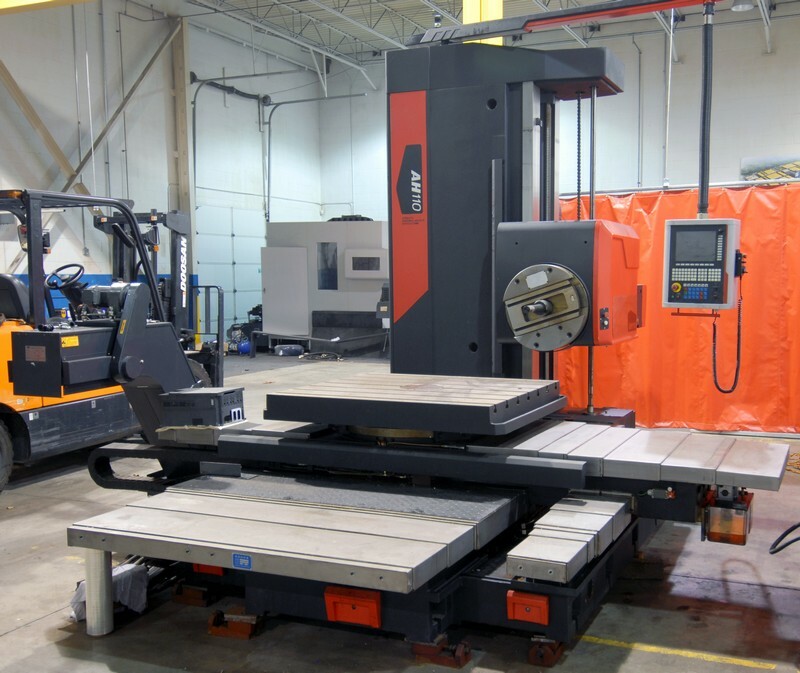 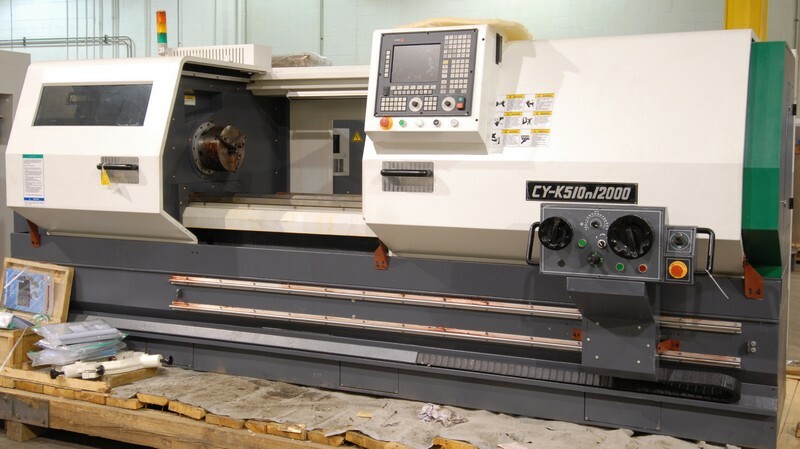 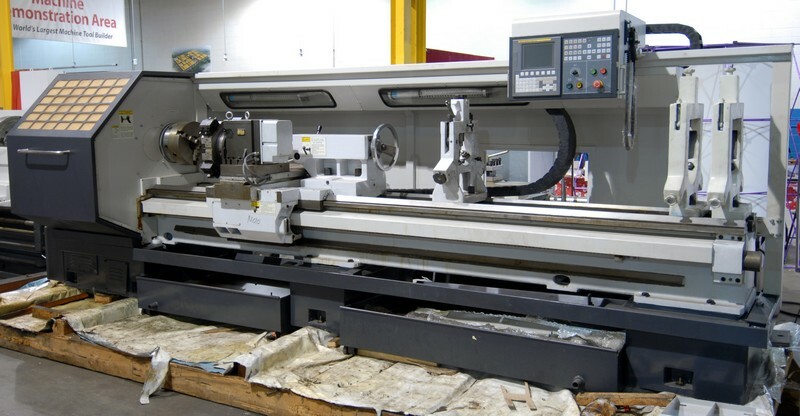 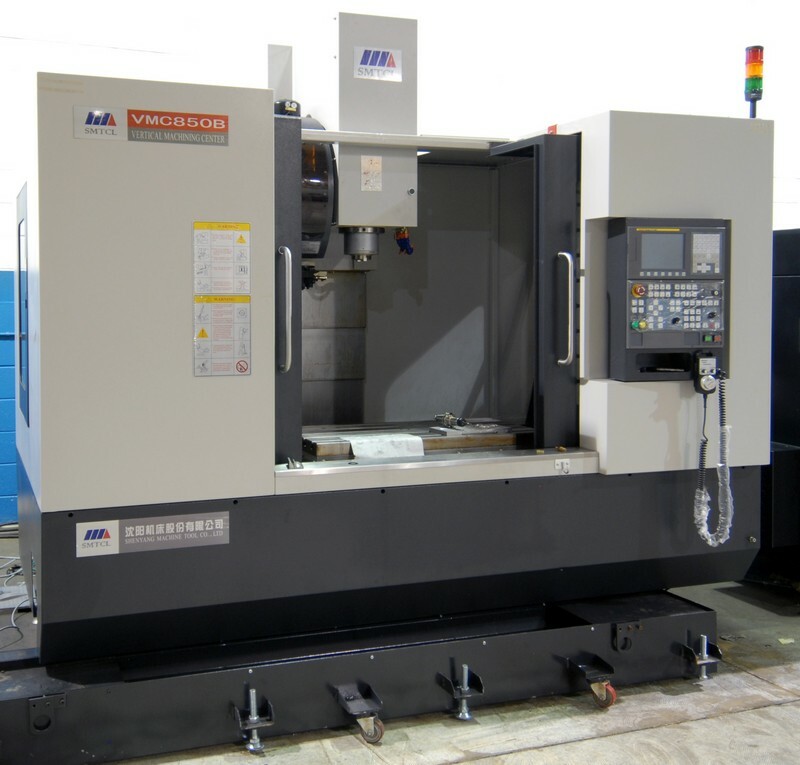 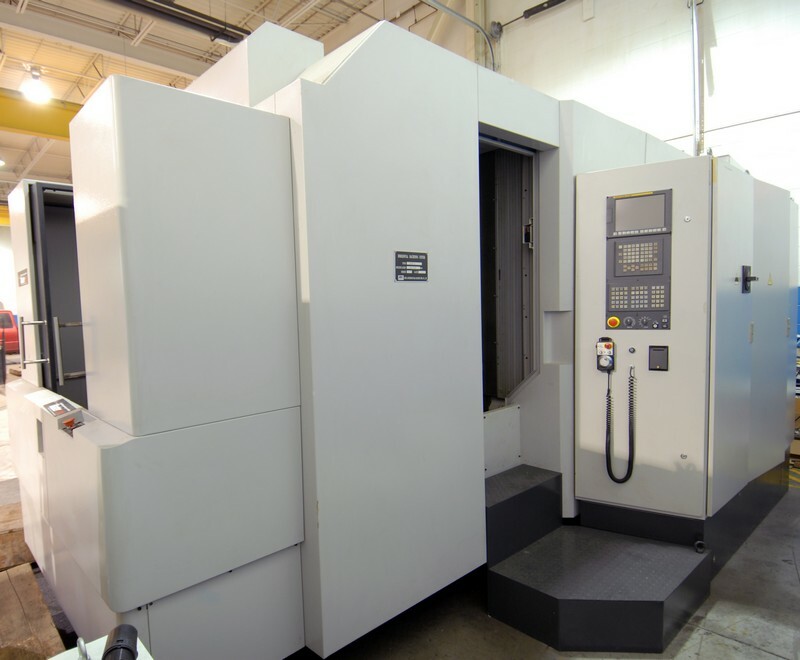 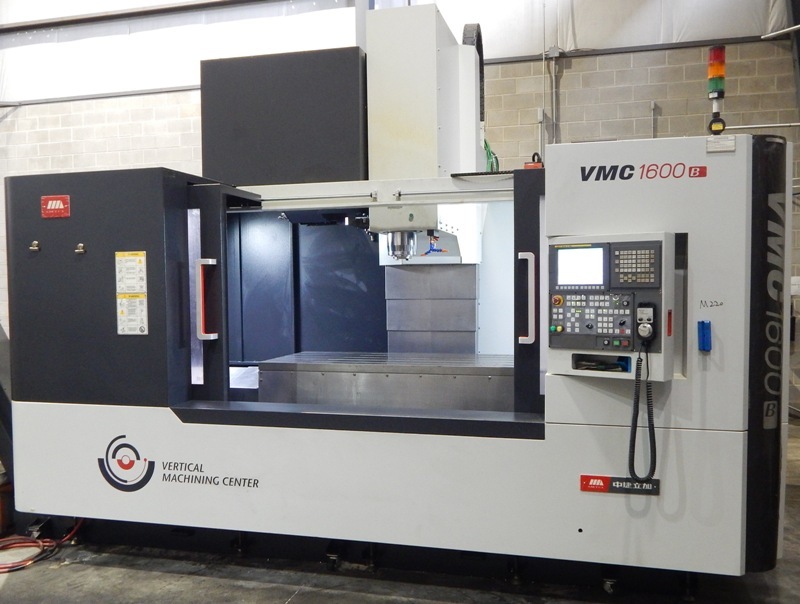 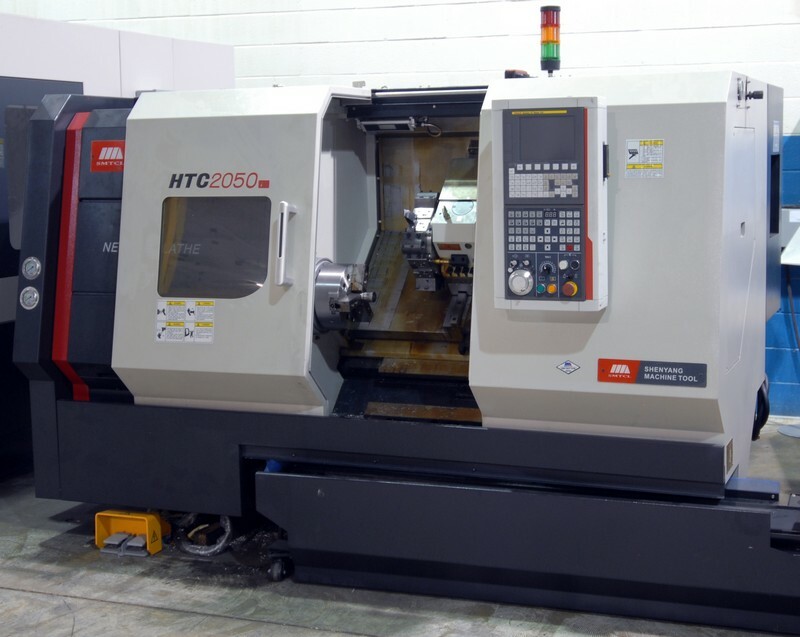 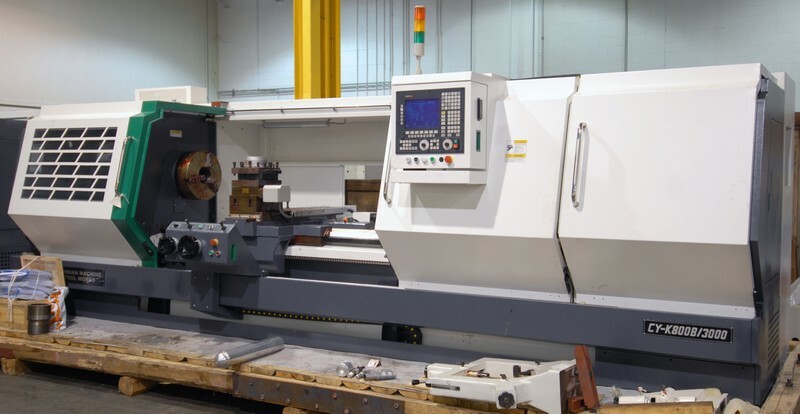 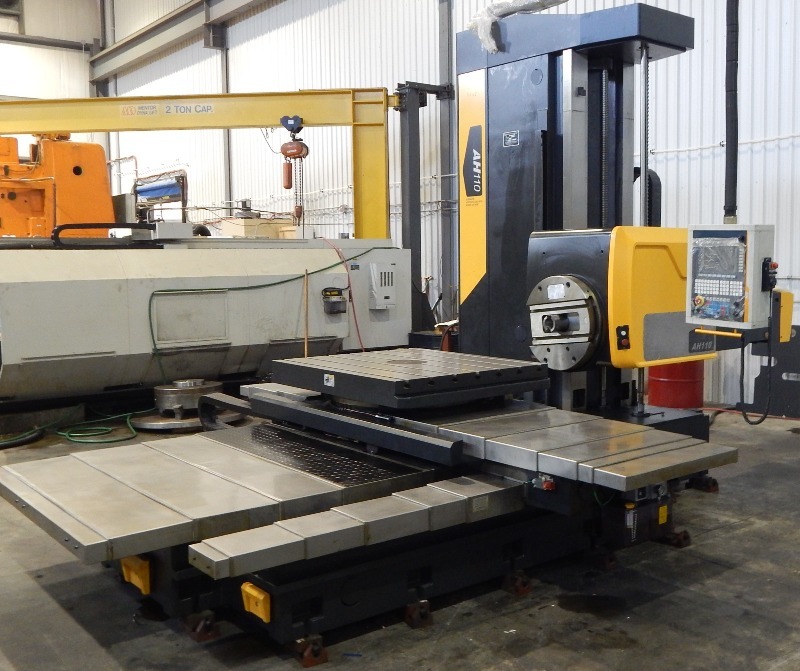 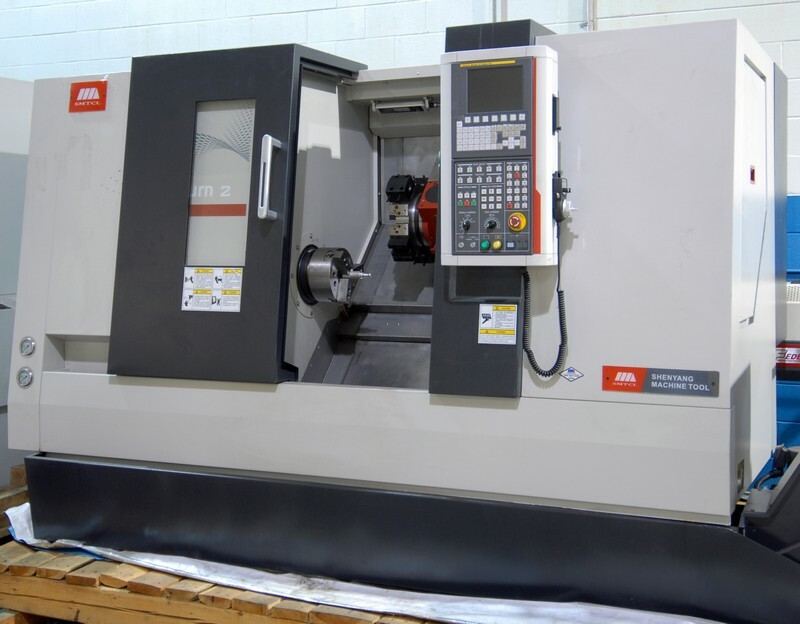 DEALER STOCK INVENTORY CLEARANCE EVENT FEATURING: SMTCL AH110 CNC 4.33" table type horizontal boring mill (BRAND NEW & never used); SMTCL (2011) VTC 3240 CNC vertical turning center with 12.5" x 15.75" capacity, FANUC CNC control (BRAND NEW in OEM crating); SMTCL (2014) HTC 2050i CNC turning & live milling center with 7.85" x 19.60" capacity, FANUC CNC control (BRAND NEW in OEM crating); SMTCL (2011) HTC 50100n CNC turning & live milling center with 19.60" x 39.25" capacity, FANUC CNC control (BRAND NEW in OEM crating); (2) SMTCL (2014) VIVA T2C/500 CNC turning & live milling centers with 11" x 19.60" capacity, FANUC CNC control (BRAND NEW in OEM crating); FEDEK (2010) DH65LS2 CNC automatic bar feeder; (2) AMADA WASINO (2011) G-06 CNC gang-type turning centers with gantry loading robots; SMTCL VMC 0656e CNC 5 axis vertical machining center with FIDIA CNC control (BRAND NEW in OEM crating); (2) SMTCL (2010) VMC 850B CNC vertical machining centers with FANUC CNC control, 39.25" x 19.60" table, 8000 RPM (BRAND NEW in OEM crating); SMTCL (2013) VMC 1600B CNC vertical machining center with FANUC CNC control, 66.90" x 31.50" table (BRAND NEW never used); SMTCL (2008) HMC 50 CNC twin pallet vertical machining center with FANUC CNC control, 19.60" x 19.60" pallets (BRAND NEW never used); (2) SMTCL (2012) SI-262A dual chuck hollow spindle oil field lathes with 35.40" x 118.10" capacity, 14" spindle bore (BRAND NEW never used); SMTCL (2012) SI-245B dual chuck hollow spindle oil field lathe (BRAND NEW never used); (2) SMTCL (NOV 2007) CAK63285d CNC flatbed lathes with 24.80" x 118.10" capacity, FANUC CNC control (BRAND NEW in OEM crating); CY (2015) K800B CNC flatbed lathe with 31.50" x 118.10" capacity, FAGOR CNC control (BRAND NEW in OEM crating); CY (2015) K510N CNC flatbed lathe with 20" x 78.75" capacity, FAGOR CNC control (BRAND NEW in OEM crating); JIR (2012) MDS-0S vertical turret milling machine with power feed (BRAND NEW in OEM crating); DOOSAN (2007) G50SC-5 heavy duty 11,000 LBS capacity LPG forklift; LARGE QTY of BRAND NEW - NEVER USED machine tool accessories including hydraulic and conventional chucks, tool holders, turning tools and machine vises; large qty of spare parts and OEM accessories and MUCH MORE! 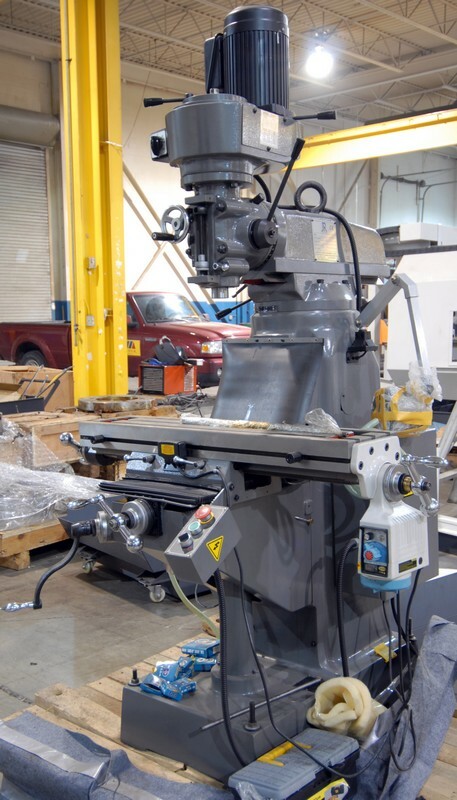 LARGE QTY of BRAND NEW - NEVER USED machine tool accessories including hydraulic and conventional chucks, tool holders, turning tools and machine vises; large qty of spare parts and OEM accessories and MUCH, MUCH MORE!